This is a sponsored post written by me on behalf of Revive Lifestyle Medicine. While I was compensated for this post, all thoughts and opinions are my own. So yesterday I did a thing. 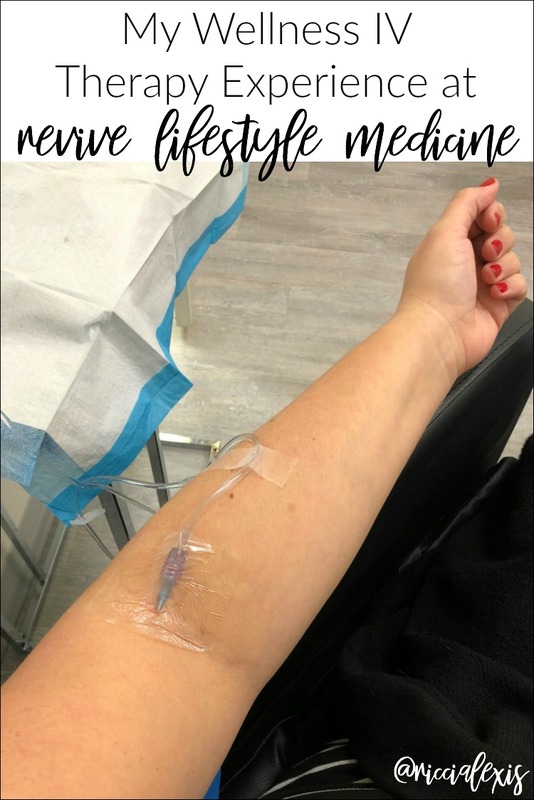 I got Wellness IV Therapy at Revive Lifestyle Medicine in Little Rock and I posted about it on my Instagram stories and got soooo many questions so I promised y’all a full post so I could answer them all in one place and here it is! First things first, what is “Wellness IV Therapy”?? I know everyone knows what IVs are and that you normally only get them when in the hospital or at a doctor’s office for drug administration. Well I like to live my life by the quote “An ounce of prevention is worth a pound of cure.” by Benjamin Franklin and I am all about trying to prevent being sick whether that be by getting vaccines, ridiculous amounts of hand washing, taking vitamins, etc. 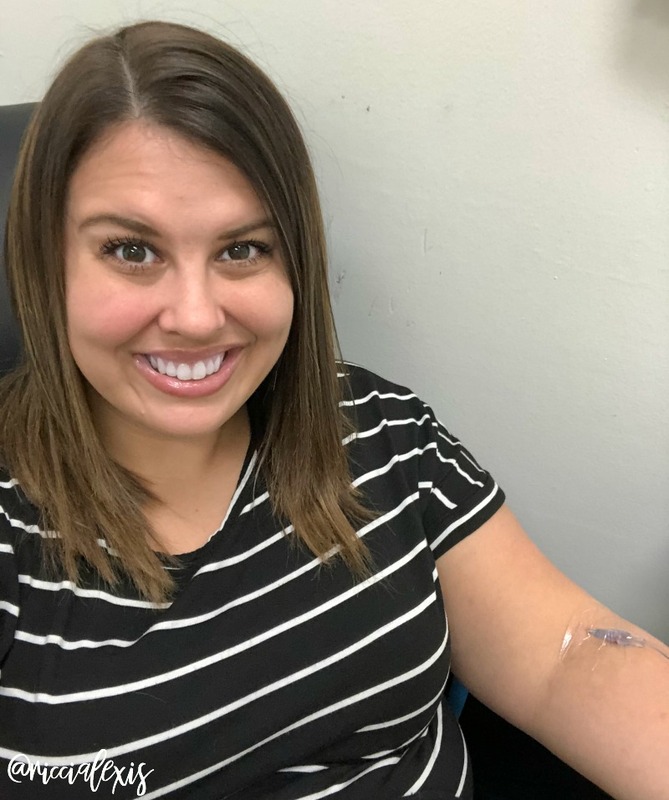 But one thing I hadn’t tried before is a Wellness IV, in fact until recently I didn’t even know they were offered in Little Rock!! How did I not know this?? 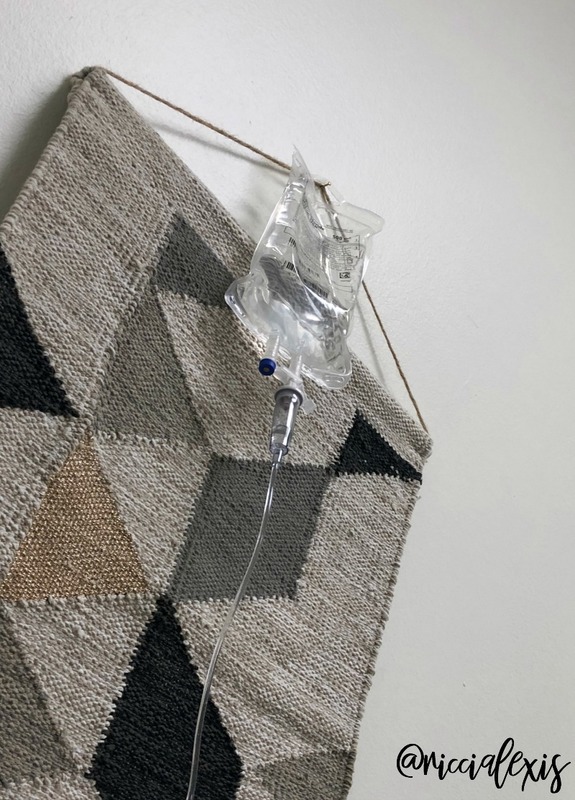 So to answer the above question a Wellness IV is an IV infusion that introduces fluids and essential elements such as vitamins, minerals, anti-oxidants, and electrolytes directly into the body for direct absorption. Unlike oral supplements, these things won’t get broken down in the GI tract, they will go straight into your bloodstream and get to wherever they need to be much quicker than taking them orally. To read more about the different Wellness IVs you can click here! The Wellness IV I did took about 30 minutes from start to finish. 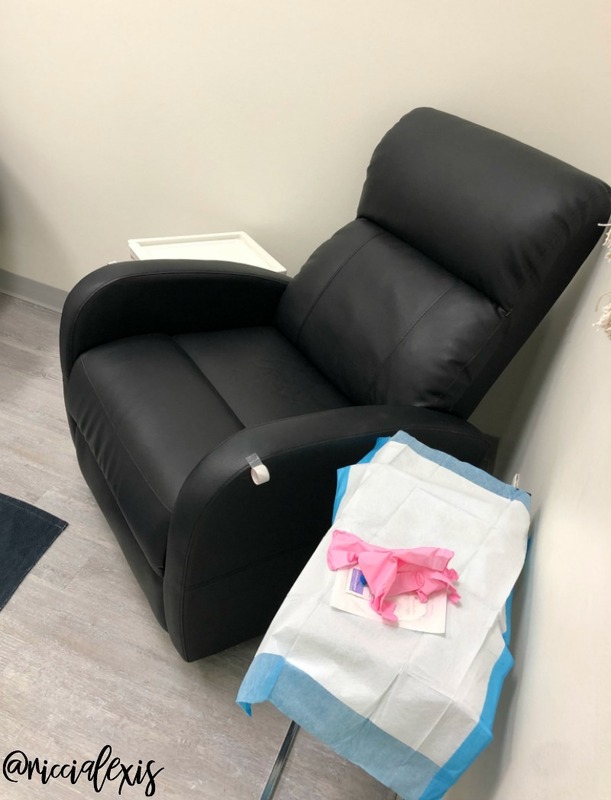 After I talked to Sidney and chose my drip, I went into a quiet room, got settled into this ridiculously comfy chair and just relaxed while Sidney mixed up my IV and then started it. Overall it was a super relaxing experience and I would highly suggest it to anyone who needed a little pick-me-up in the middle of a hectic day, especially during this crazy holiday season!! You may be wondering if IV Therapy is all that Revive Lifestyle Medicine offers since that’s all I’ve talked about but I promise you it’s not!! Revive Lifestyle Medicine is a full service medical clinic that offers everything from family wellness services (physicals, strep and flu screens, flu shots, minor illnesses, lab work, etc), gynecological services, facials and peels, laser hair removal, hormone therapy, vaginal rejuvenation, injectables (Botox, fillers, etc) and pretty much anything else you can think of. 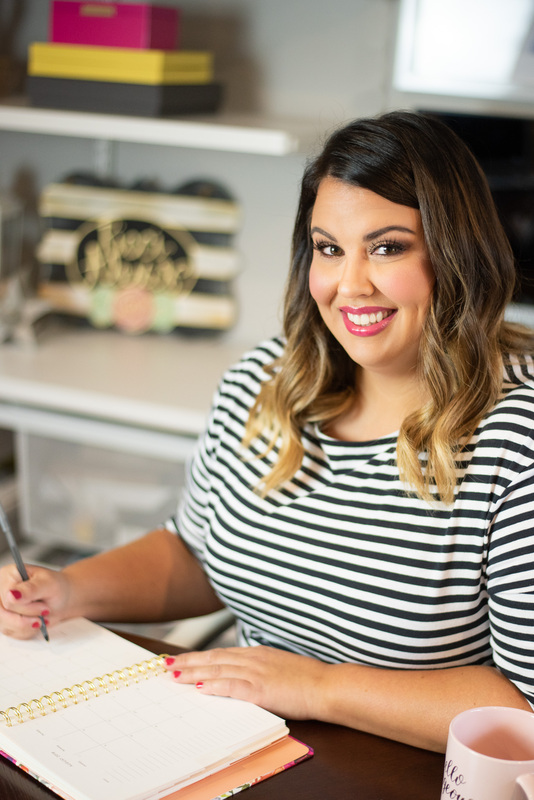 Owner Lindsey Gillum MSN, APRN, FNP-C started Revive Lifestyle Medicine as a place for patients to get all of their needs seen at the same time instead of going to multiple specialists. I love this idea because lots of time things are missed when you go to different doctors for different things versus when all of your needs are taken care of at one place by one person and that person actually takes the time to get to know you and your medical history. So if you have always wanted to try Wellness IV Therapy or anything else I mentioned above I highly suggest you give Revive Lifestyle Medicine a call! Their phone number is (501) 779-8554 and their clinic is located at 8201 Cantrell Rd, Little Rock, AR. Have you ever tried Wellness IV Therapy?? I’m so glad I read this! 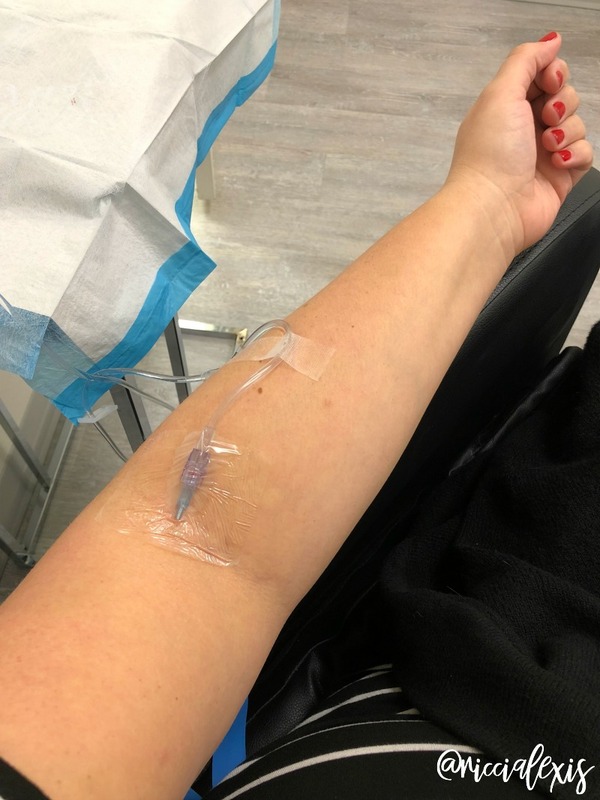 I have an IV Therapy place next to my apartment, and I’ve wanted to try it (especially when I’m sick or hungover) but I always talk myself out of it! I have the teensiest veins so needles are not my friend LOL! That being said, I think getting the Immune therapy IV this time of year would be smart for anyone . . . so many germs going around and no one wants to be sick for the holidays! These are some great various services! I am curious how much it cost, and is it a one-time deal? Wow, I’ve never heard of this before. It’s definitely an intriguing concept. Is it very expensive? I would really like to give this a try. I have heard such good things from people. I have been curious about this, I’m so glad I read about your experience! I will definitely be trying an IV treatment soon! Sounds very interesting. I honestly had never heard about this til now. Great to hear about your experience with it too. This is amazing! I’ve never heard of Revive Lifestyle Medicine, but I want to try it immediately. I will have to look for it in LA. Thanks! I’ve never heard of this before, so very interesting. Thanks for sharing! This sounds so amazing! I’ve always wanted to try this!